2018 AMS Autumn Visits announced! 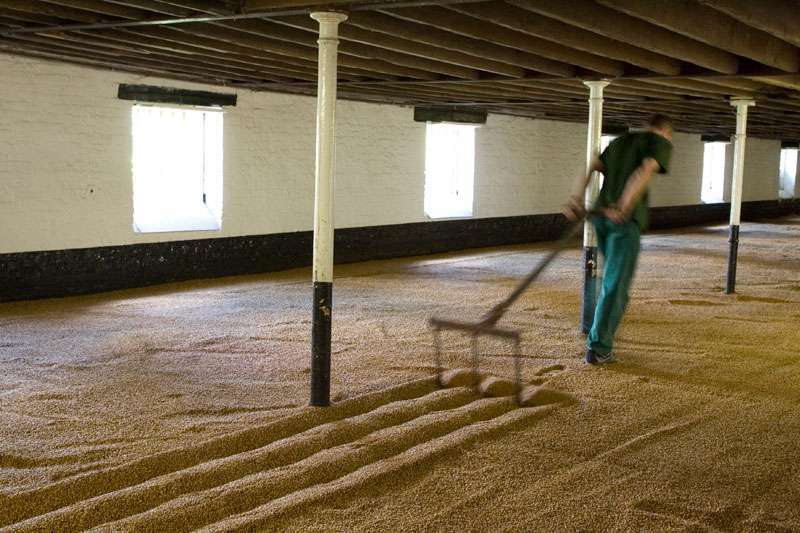 This year’s AMS Autumn Visits expand heritage beyond buildings with malting, milling and artisan skills on show at Fulham Palace, Brixton Windmill, the Moravian Church in Chelsea and Warminster Maltings. Visits are open to members and their guests. Numbers are limited, and demand likely to be high, so please reply on the form posted to you or email membership@ancientmonumentssociety.org.uk. We welcome new members who would like to join us on our visits – simply click here to join now. Payment by cheque or bank transfer will be requested once places are allocated. Please do not send payment until you have been successful in gaining a place. We will have an exciting opportunity to see an important Grade I listed building in the midst of a revealing programme of works. Formerly the Bishop of London’s summer residence, Fulham Palace was the largest domestic medieval moated site in England. Surviving buildings date from the early C16, the east range was rebuilt early C19 and a Butterfield chapel added in 1886-7, altered 1950s. Today, Fulham Palace is run by Fulham Palace Trust, a registered charity established in 2011. The Tudor Quadrangle and Great Hall are undergoing a £3.8mil conservation project (of which £2mil comes from the HLF). Built in 1816, Brixton’s windmill produced flour under sail until 1864. In 1902, new steam machinery was installed in the same mill building, which operated until the 1930s until the site fell into a cycle of refurbishment followed by neglect and vandalism. 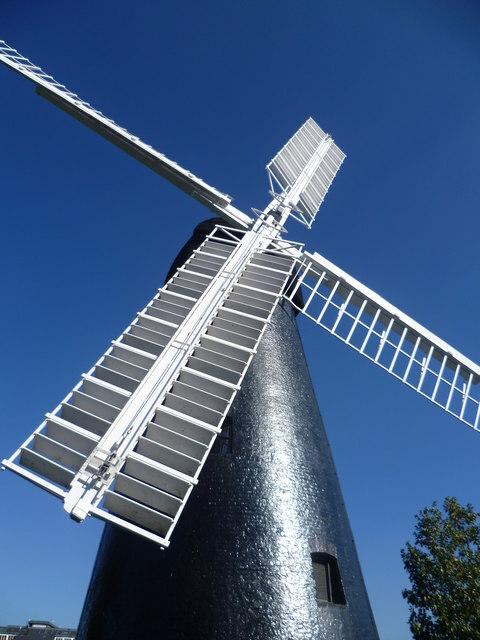 It was placed on the Buildings at Risk register in 2002 but has now been repaired and overhauled by Owlsworth IJP to mill flour once more – electrically. Please note: optional tours, in small groups, will involve climbing steep ladders to the upper floors. 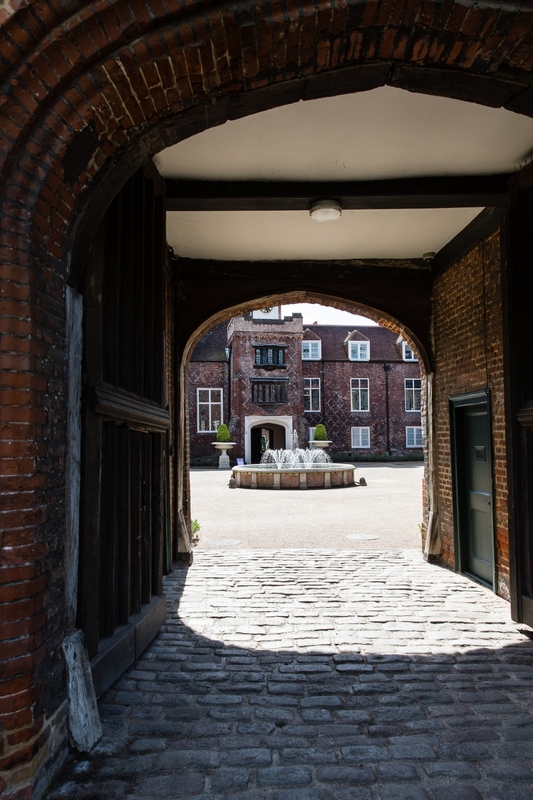 The site was part of the Tudor garden and the stables of Sir Thomas More, d. 1535, who built Beaufort House on the River Thames. 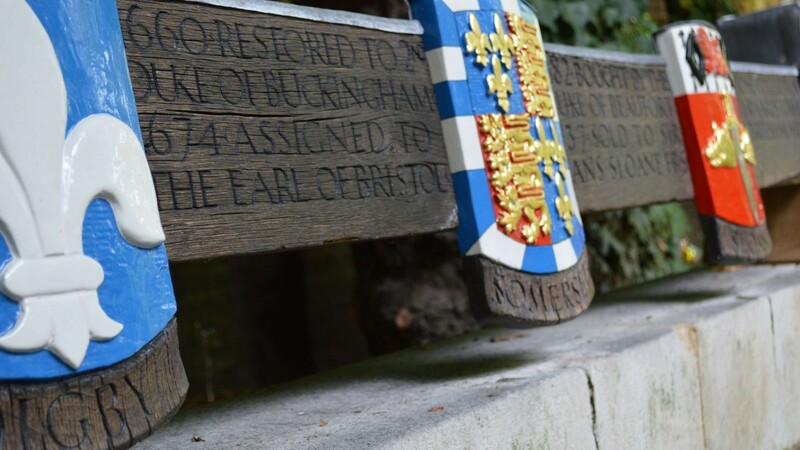 In the 1920s, two Chelsea artists, Ernest and Mary Gillick, were inspired by the history of area to create a heraldic ‘pageant’ of the eleven noble families who took over Beaufort House and estate after the execution of Thomas More. The pageant has been restored with funding from the Heritage of London Trust. There will be a talk by local historian Ian Foster followed by a visit guided by the Trust’s Director, Nicola Stacey.